Five years ago Lester was working on a major comeback. He had released a new studio album in 2012 with the help of Alexis Ohanian (the co-founder of Reddit) and The Fuse Network began filming Lester for his career resurgence. Things changed drastically for Lester during a performance at the Hayward Blues Festival on the evening of the Trayvon Martin shooting verdict (February 24, 2015). While onstage Lester asked the audience to pray for peace and positivity during the song “People Get Ready.” He was then viciously attacked by an audience member who jumped on stage. The assault caused broken ribs, a dislocated hip, numerous contusions and PTSD. This senseless attack would forever change him mentally and physically. 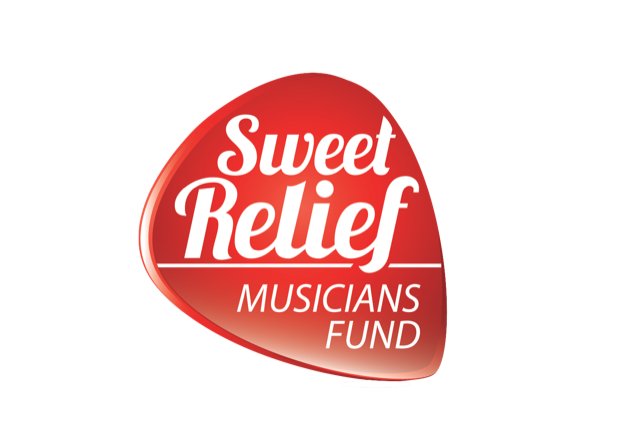 This entry was posted in Press Releases, Sweet Relief Musicians Fund. Bookmark the permalink.